One of the dosage forms available for Famciclovir is Tiny Tabs. A Wedgewood Pharmacy exclusive. Pilling a pet is a task most owners dread. 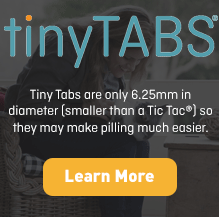 Tiny Tabs® -- compressed, pillable tablets that are smaller than a Tic Tac® -- may make that task, and the owners’ lives, a little bit easier. 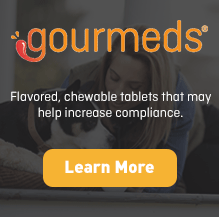 They are perfect for difficult-to-administer or bitter-tasting medications. 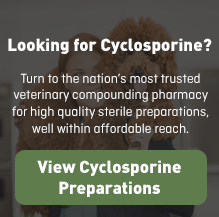 1 strength of Famciclovir Tiny Tabs is available in 62.5 mg/tab. Famciclovir is also available in these dosage forms. 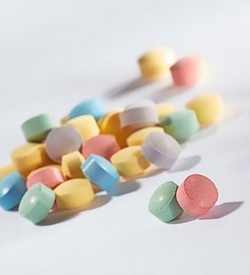 Different strengths may be available for different dosage forms.